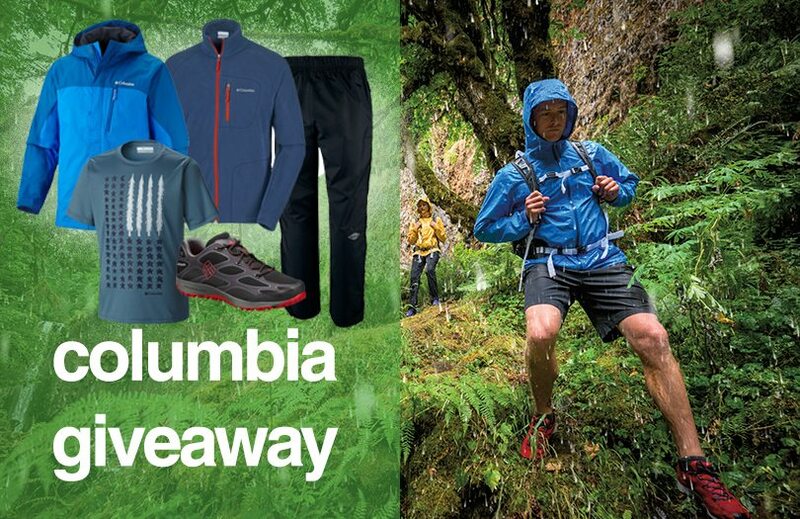 To launch their new spring 2017 range, Columbia Sportswear have kindly given us 2 hiking kit packages to giveaway to 2 lucky customers as part of our Columbia Giveaway. Each pack is worth €400.00 and consists of a Pouring Adventure Jacket, Pouring Adventure Rain Pants, Titan Pass Fleece Jacket, 2 Columbia T-Shirts and a pair of Conspiracy Outdry Trail shoes. To be in with a chance of winning, all you have to do is tell us what is the current tag line that Columbia are using to convey the durability and quality of all of their outdoor gear? Is it Tested Rough, Tested Tough or Tested Buff. If you think that you know the answer and would like to take part in the giveaway, click “I want to win!” below and enter your details. The competition closes on March 31st at midnight and the winners will be notified and announced the following week. Skip to the bottom for a full list of terms & conditions. Full terms and conditions The following are the terms and conditions of the Great Outdoors Columbia Giveaway 2017. Your participation in the competition shall be deemed to be your complete acceptance of the terms and conditions herein. •Closing date for all applications is Midnight on Friday, March 31st.